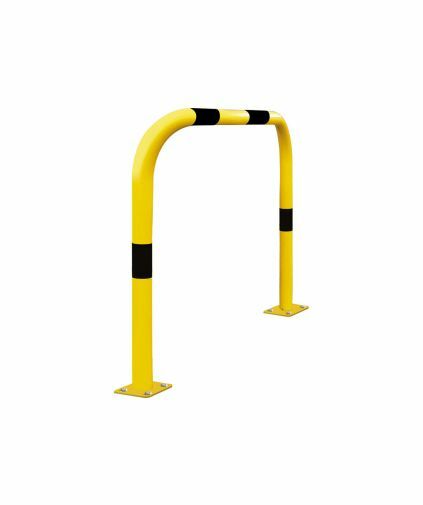 Protecting the work place environment is critical these days, Street Furniture Direct offers a number of solutions to problem areas. 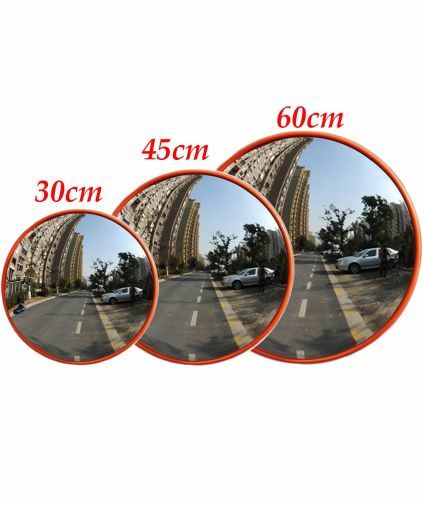 Impact Protection, Bull noses and Impact protection offer a cost effective remedy to those areas. All these items are in stock and can be onsite with 24hrs of order. 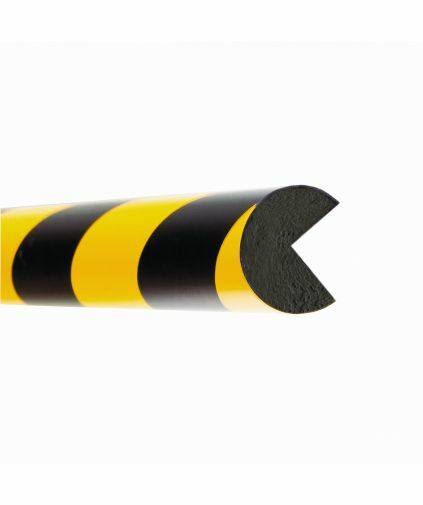 Impact protection in 1 metre lengths is ideal for longer runs and provides excellent warning and protection to personnel and property. 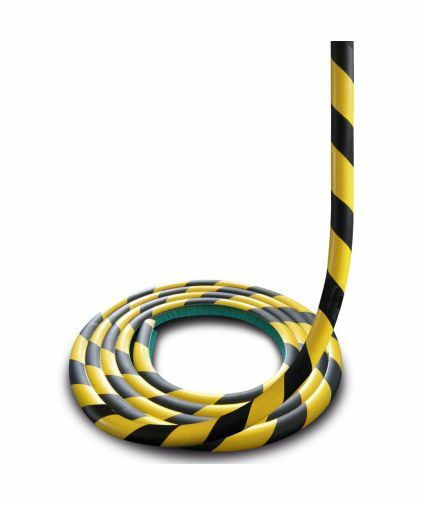 Impact protection in 5 metre lengths is ideal for longer runs and provides excellent warning and protection to personnel and property. 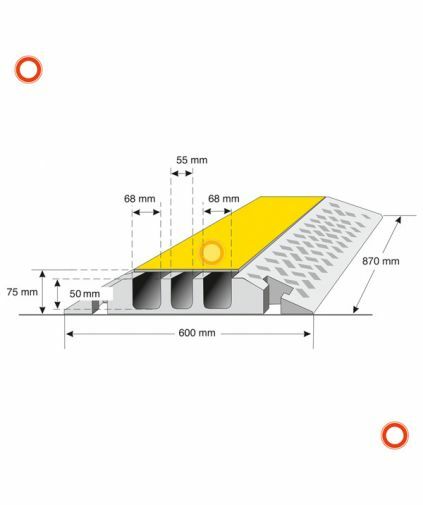 Manufactured from high quality, UV and age resistant flexible polyurethane (PU) foam. Easy applied to all smith, clean, dust-free and de-greased surfaces. A further 8 profiles are available - other profiles on request.